Landscapers are artists, gardeners, and construction workers all rolled up into one. Successful landscapers are multi-talented, with a vision that brings out the value of every home. Unfortunately, landscape companies often struggle to stand out against their competition. Most people choose the first company they can find, because they have little knowledge of the differences within the industry. Landscaping companies often invest in landscaper marketing, but it’s not always the marketing that generates long term revenue. Renting a billboard may seem like a good idea, but at $1000 a month or more, you’re looking at a substantial investment that will only last you a month. People don’t look at billboards. They barely look at newspapers. They do not ask their friends. What consumers look for today is a website. 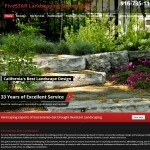 They search for local landscaping in search engines and choose one of the websites that comes up. 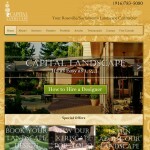 It’s important that you have a website that ranks well – a website that shows up for any local landscaper search. 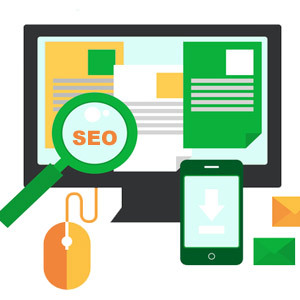 That’s why you need to strongly consider landscaper SEO and content marketing. 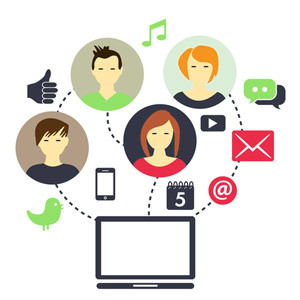 We run your entire online marketing campaign. 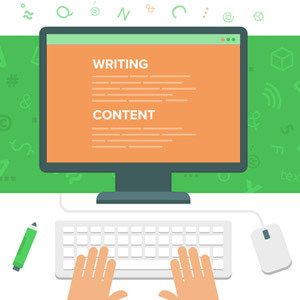 We research, we write the content, and we provide you with the tools you need to help your website rank well, adding content as needed and using our skills to help your website get visitors, and ultimately new customers. 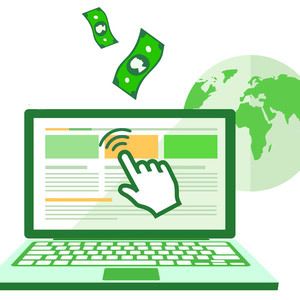 Online marketing for landscapers is the best way to reach a large audience, and unlike traditional marketing methods, each investment can last for years to come. Contact us today to find out more about our landscape content writing and lead generation services, and find out why so many home service companies choose Great Leap Studios for their online marketing needs.